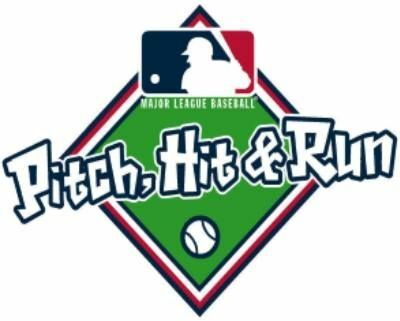 Oceanside American is excited to annouce that we will be hosting Pitch Hit and Run on Sunday, April 28th @ 10AM. This event is open to everyone at no cost! Did you know you can get school volunteer hours and credit helping your local little league? 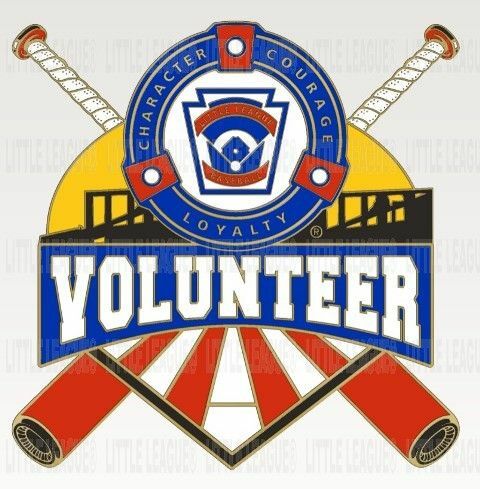 You can easily earn community service hours by helping in the snack bar, umpiring and many other areas of the league. Email or see a Board Member for more details!